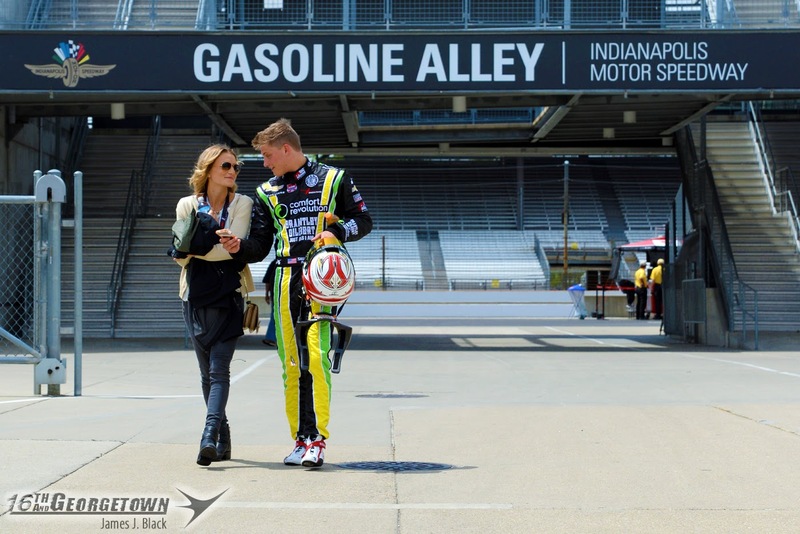 Activity returned to the Indianapolis Motor Speedway Monday morning when the season's first Rookie Orientation Programs got under way. 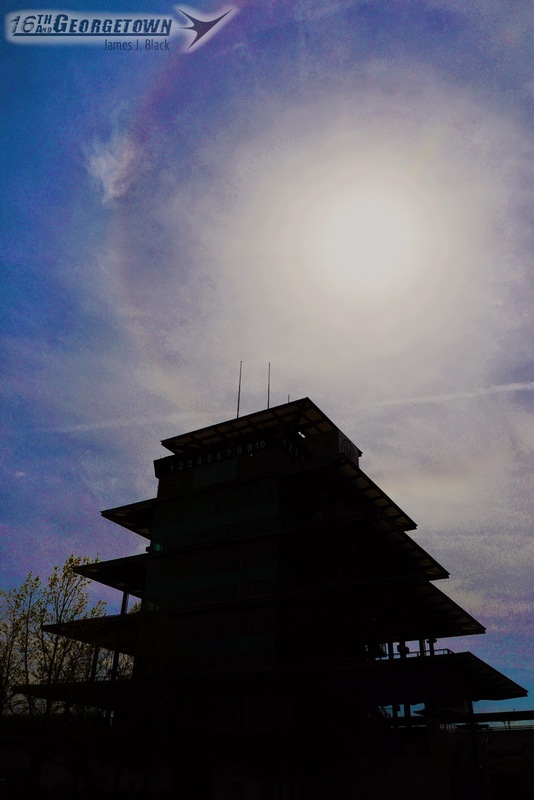 The IMS ROP is a three phases test consisting of 10 laps at 200-205 mph, 15 laps at 205-210 mph and 15 laps at 210-plus mph, while stewards asses the drivers car control. 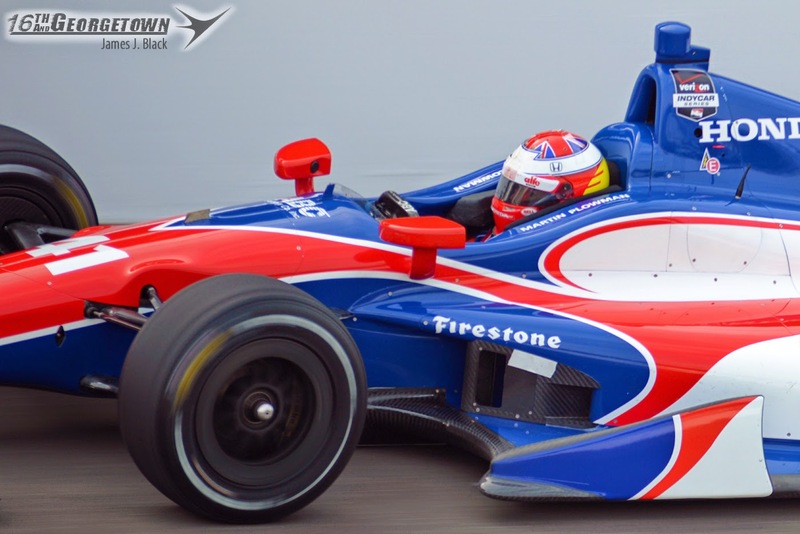 Uncertified rookies Carlos Huertas, Martin Plowman, Mikhail Aleshin and Jack Hawksworth all passed their programs while Sage Karam encountered mechanical issues and completed two-thirds of the test. The 19-year-old will attempt to complete the final phase Sunday. In addition to the five ROPs, Andretti Autosport rookie Kurt Busch returned from Sunday's NASCAR event in Talladega to complete 114 laps of practice. Busch passed his ROP program last May and his Refresher Course last Monday. Verizon IndyCar Series veteran Marco Andretti was also on track for much of the day testing aerodynamic components for INDYCAR. 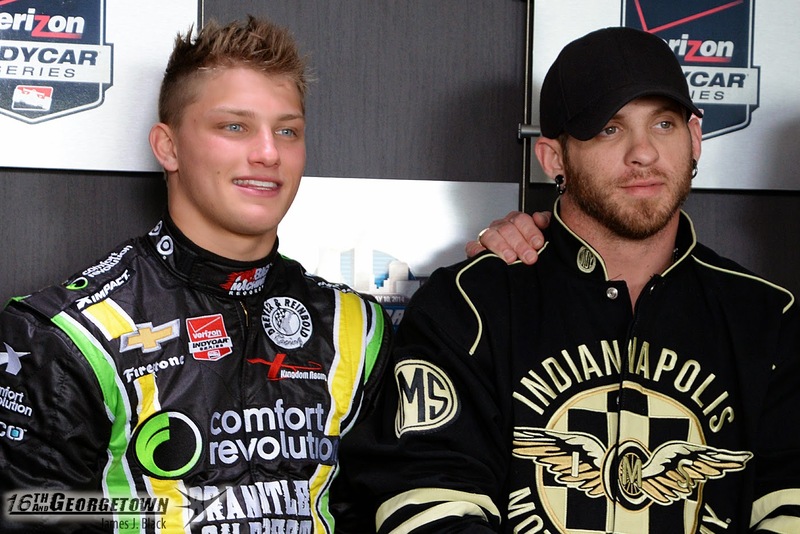 Following the first of two practice sessions Monday at the Indianapolis Motor Speedway, Dreyer and Reinbold Kingdom Racing held a press conference to announce the team's sponsorship package for rookie Sage Karam. 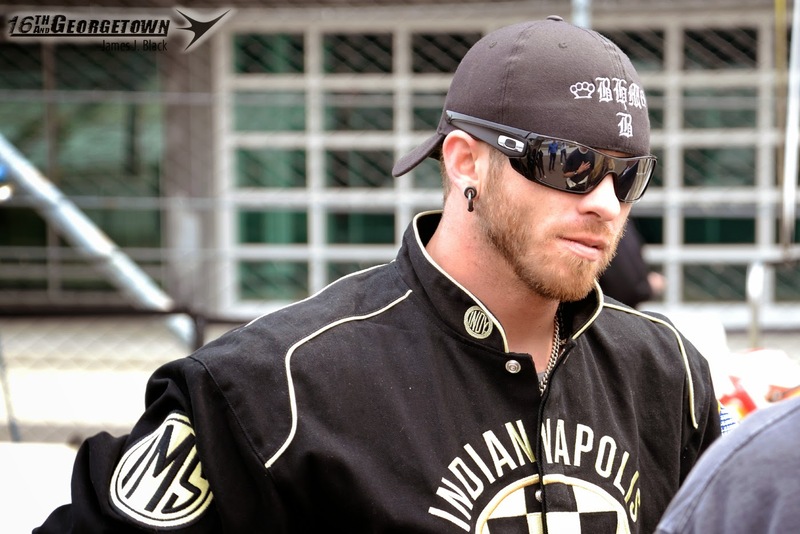 Big Machine Records, who'se had relationships with Dario Franchitti, Tony Kanaan and Dan Wheldon, will use the entry to promote Brantley Gilbert's new album Just As I Am which is set for a May 19th release date. 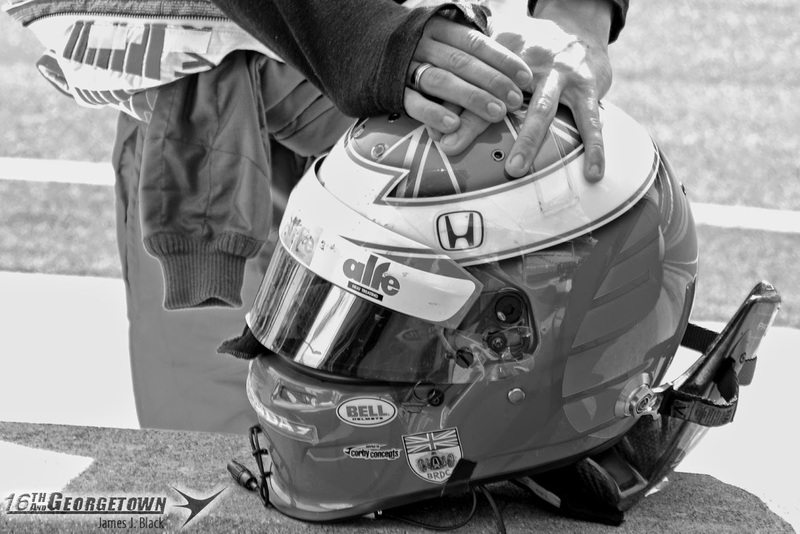 Michael Fux, longtime supporter of Karam through the Mazda Road to Indy ladder, is also a major part of the program as his Comfort Revolution brand is prominently displayed on the No. 22's sidepods. Action returns to IMS Wednesday when the Mazda Road to Indy test the redesigned road course and Thursday when the IndyCars open up practice for the Grand Prix of Indianapolis.